Xiaomi has started rolling out MIUI 9.5 Stable ROM for Redmi Note 4, Redmi Note 3, Mi Max/Prime and Redmi 3S/Prime in phases Here's When your Xiaomi Phone will get MIUI 9.5 Update. 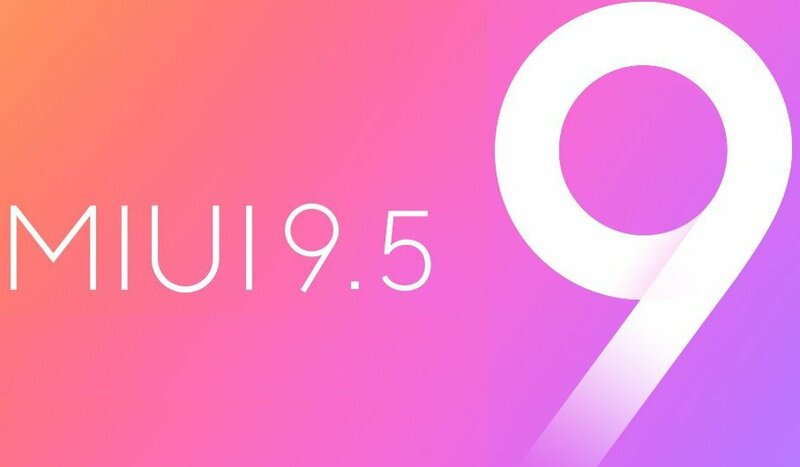 Xiaomi device running Android 7.0 or above will get the New Notification Shade feature with MIUI 9.5 Stable ROM. This brings Bundled Notifications and Quick Reply for the phones.